These Korean BBQ Ribs, with only 4 ingredients, are slightly sweet, just the right amount of spice and absolutely fall off the bone tender. I think I first fell in love with Korean BBQ Ribs in Hawaii. I lived in Waikiki and would often wander over to the International Marketplace for breakfast. This was a two story shopping center featuring all things Hawaiian/Polynesian/Asian and you could smell those wonderful ribs cooking as soon as you walked in. 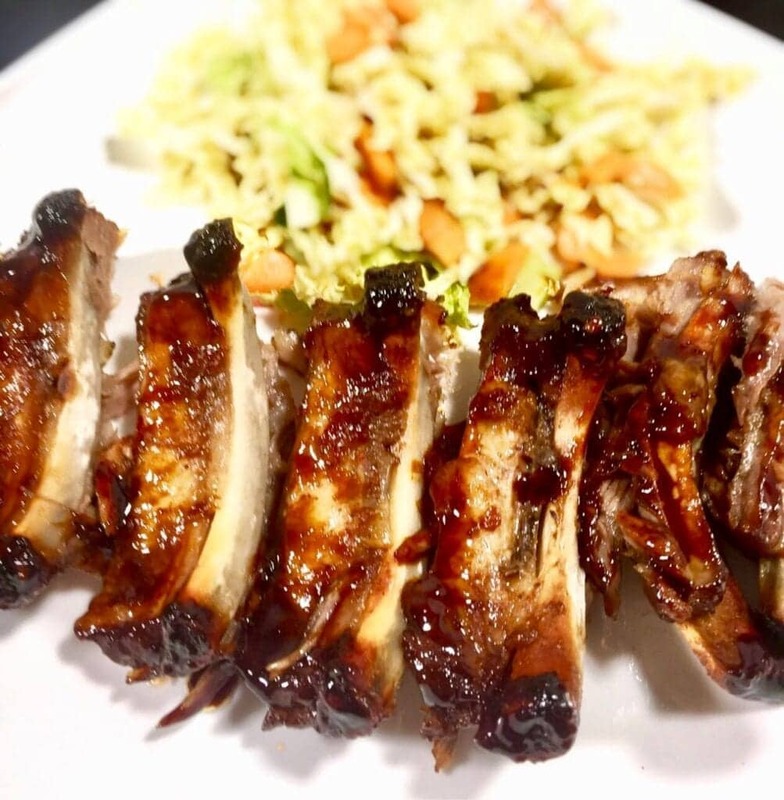 I’m no longer in Hawaii, but that wonderful flavor kept haunting me until I finally had to learn how to make those ribs. 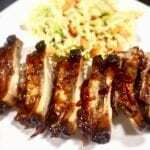 This recipe is the closest I’ve been able to find for ribs that have that fabulous taste and absolutely fall off the bone tenderness. I know you’re thinking Barbecued Ribs for breakfast? Yep, I think you should always think out of the box. And the really great thing about this recipe is that it starts with a prepared sauce from Trader Joe’s that you embellish and turn it in to something really fabulous. 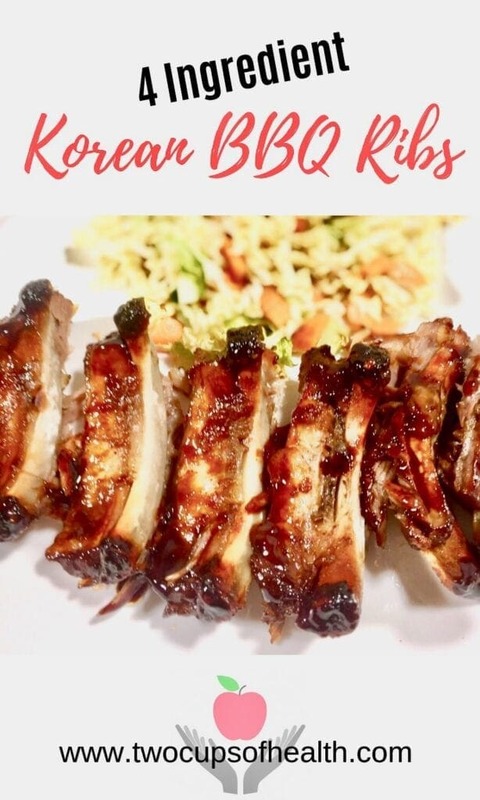 Unlike the true Korean BBQ Ribs recipe, with brown sugar and onions and chiles (which usually take a minimum of 4 hours marinating time) this recipe can be made at the last minute. It’s the oven that does all the work. 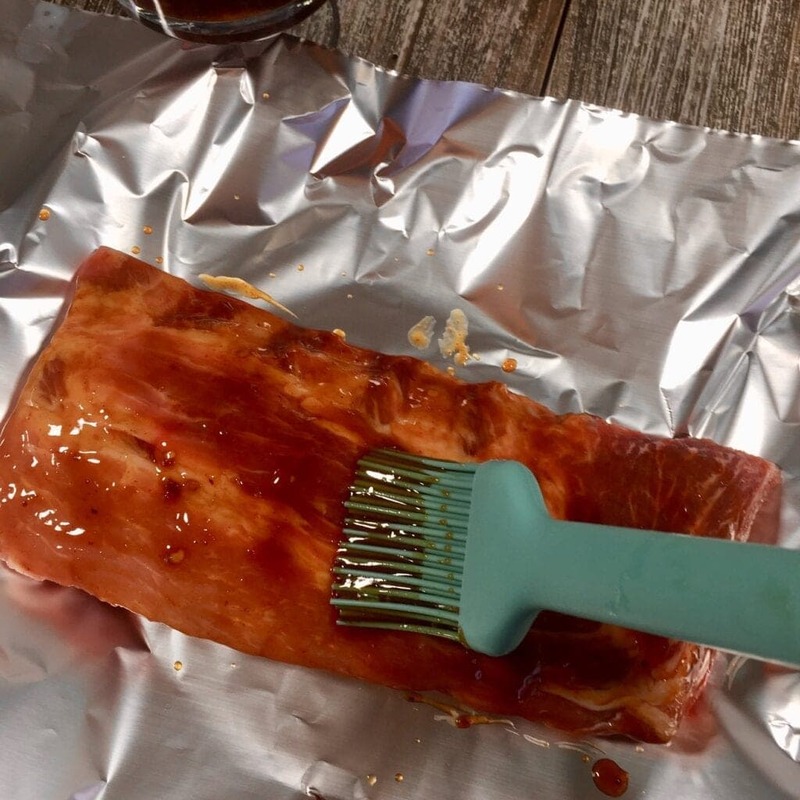 First, pull out a large sheet of foil, large enough to encase the ribs. Then rinse the ribs and add them in the middle of the foil sheet. Pat them dry with paper towels and leave them for a moment while you make the sauce. Just mix the Korean BBQ Sauce with Espelette Pepper and generously brush both sides of the ribs with the sauce. Then sprinkle the dried onions over the top and securely wrap the ribs tightly in the foil being sure to fold over the foil several times on the top as well as on the sides. 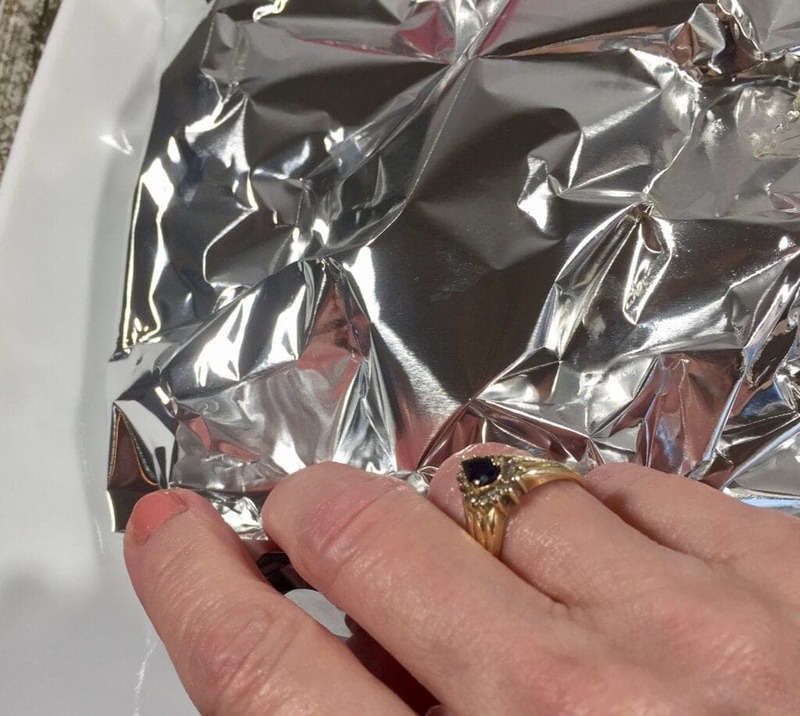 Finally add the foil package to a baking pan and place it in a preheated 350 degree oven for 3 hours. Yep 3 hours and no, it’s not excessive. That time is important to not only marinate the ribs as they cook, but results in juicy, fall apart ribs with incredible flavor. 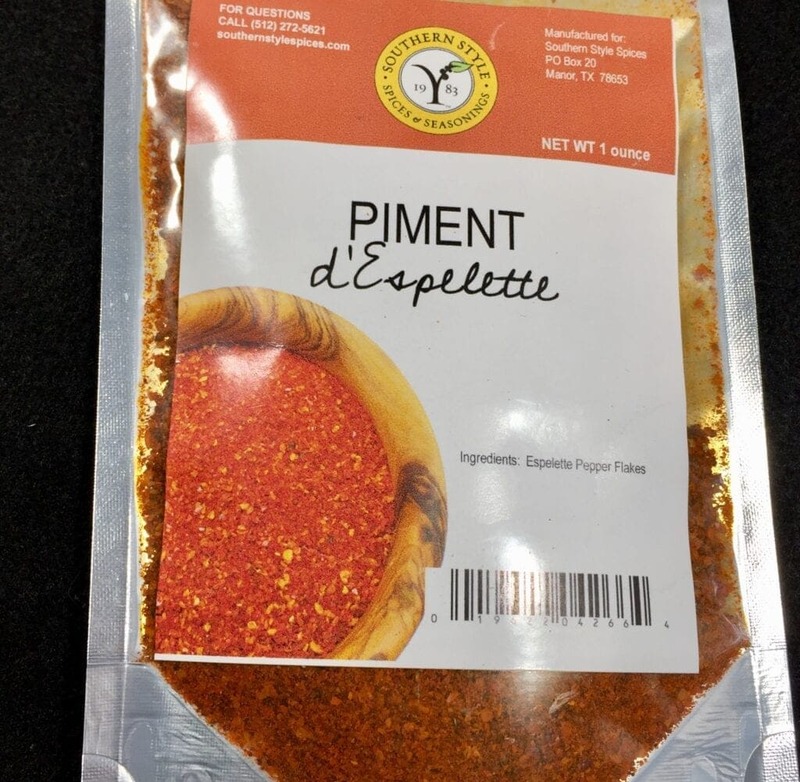 The Espelette Pepper is a very interesting spice. Milder than cayenne and just a little hotter than Poblanos, it has a fruitiness to it that regular hot peppers don’t. In France it’s harvested in September and you can see the peppers hanging from house walls and balconies throughout the town. 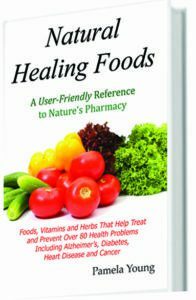 If you can’t find it in your store, you can find Espelette easily on Amazon. 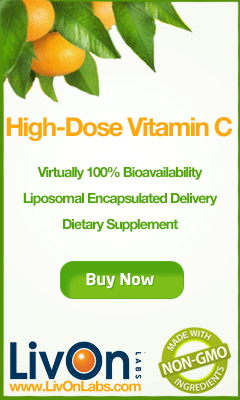 But if you happen to have Hot Paprika you can substitute that as well. The flavor will just be a little different and not fruity. 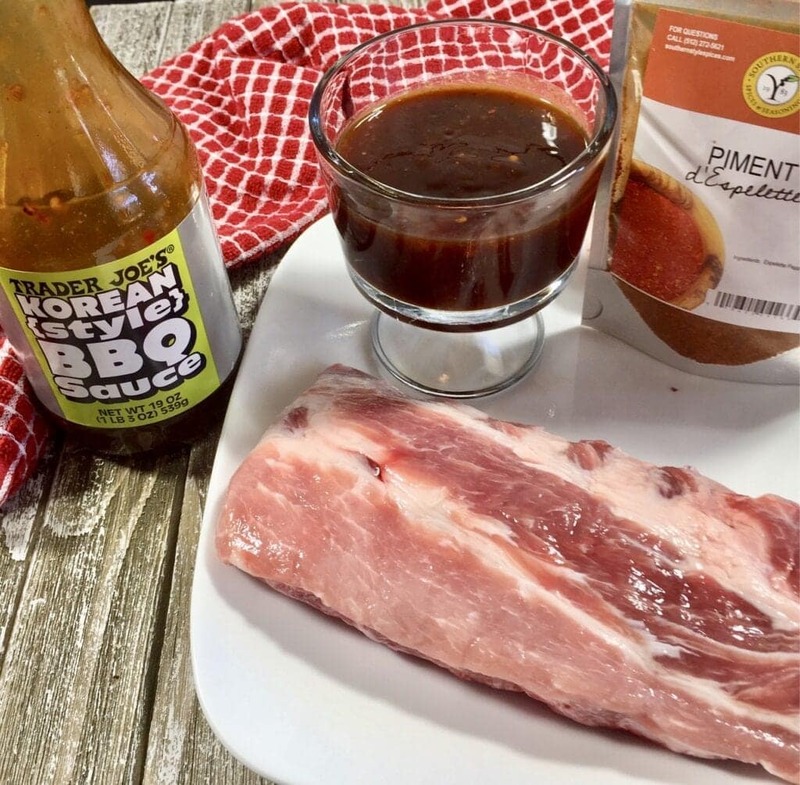 If you would like to make your own homemade Korean BBQ Sauce, Allrecipes has a great one for you. These Korean BBQ Ribs with only 4 ingredients, are slightly sweet, just the right amount of spice and absolutely fall off the bone tender. Mix Korean BBQ sauce with Espellete Pepper flakes. Rinse ribs and dry them with paper towels. Then lay out a large sheet of foil an place the ribs on it. Generously brush the sauce on both sides of the ribs. Sprinkle the dried onions over the top and then fold and tightly seal the foil around the ribs. 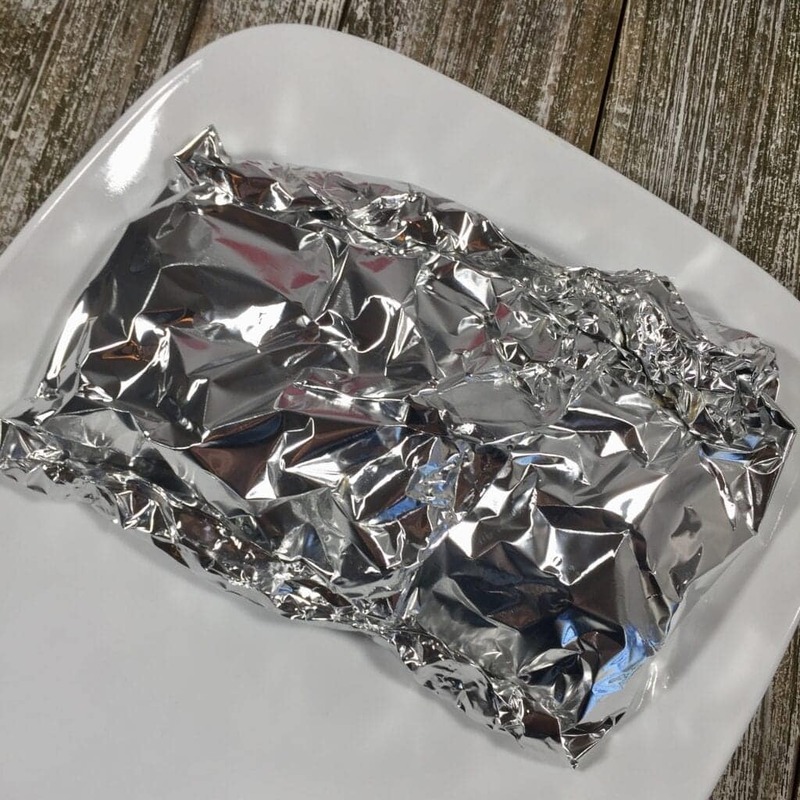 Place the foil package in an oven proof pan and bake for 3 hours. When finished, cut the pork slab into individual ribs and serve. If you liked this recipe please leave a comment below rating below and be sure and pin it on Pinterest!